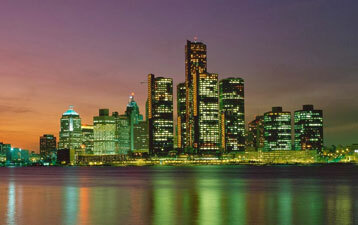 DAL exclusively serves 24/7 Detroit Airport Transportation Service. Our dispatch can book you a car anytime round the clock and we also do corporate rate contracts for frequent riders with us. 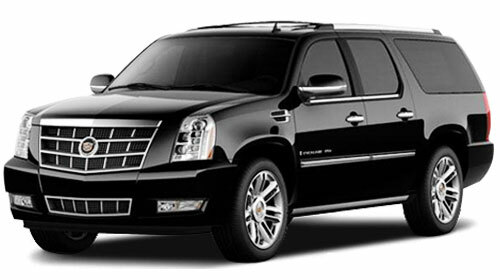 From DTW Metro Airport to Detroit Downtown, Ann Arbor, Troy or any other major citiy... we cover it all with our luxury Limos. 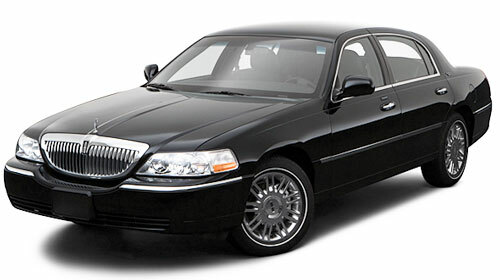 These chauffeured luxury sedans serve all around Michigan area. 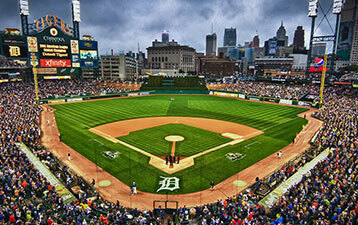 We cover rides to all major sporting events and places in MI. 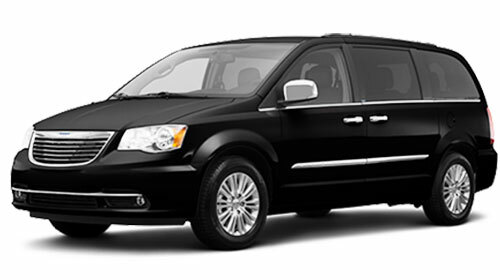 From the Detroit Metro Airport we have shuttle and Limo service. 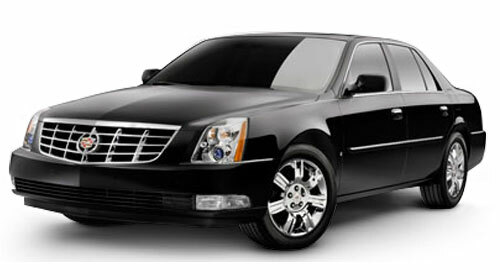 Our base office is very close DTW Airport and a quick limo taxi is a breeze to get in a few minutes. 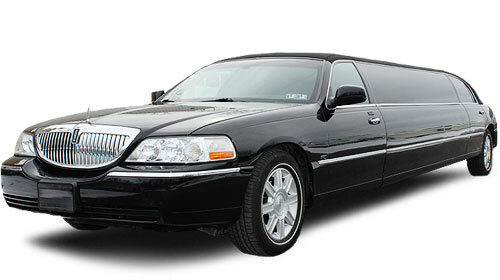 Make your special day remarkable by riding in DTW Luxury Taxi. 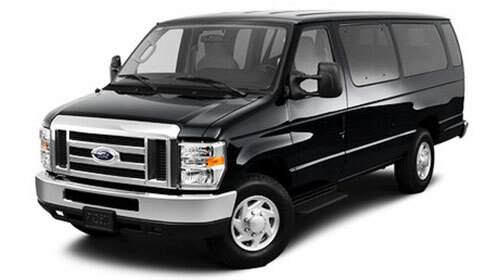 For DTW Transportation service and areas of its vicinity, we are the No.1 considered service from years. Give us a chance and be our customer forever.